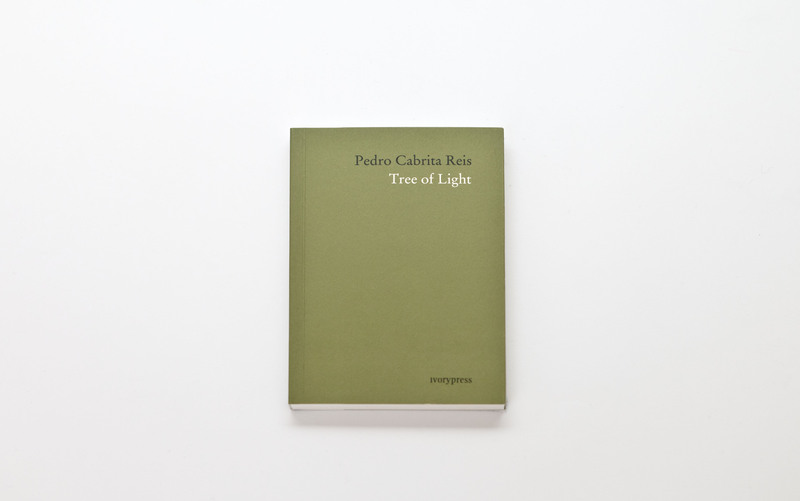 The work of Portuguese artist Pedro Cabrita Reis (Lisboa, 1956) conveys his deep interest in nature, landscape, architecture and colour. 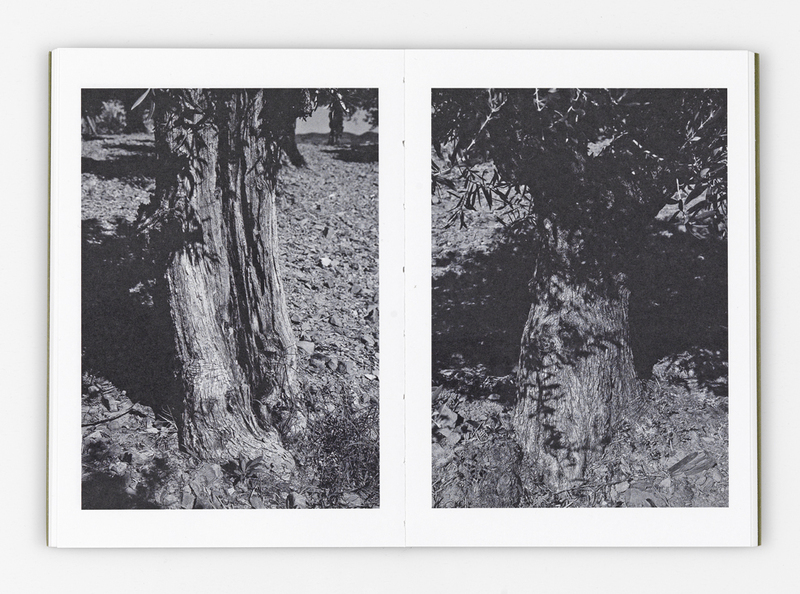 This book collects one of his latest works, Tree of Light, composed of a series of black and white photographs of the millennial olive trees that the artist himself takes care of in his Algarve manor. These monumental trees mirror the balance, strength and classicism which characterises Cabrita Reis’ artworks. 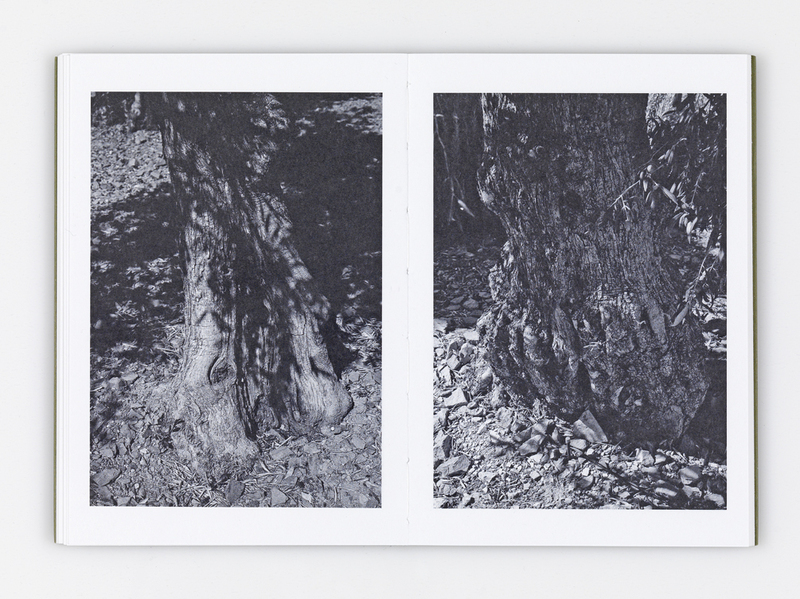 The brief text written by the artist, which is included in this publication, reveals how these natural elements are intended as a receptacle of an anthropologic memory. Edited by Pedro Cabrita Reis.